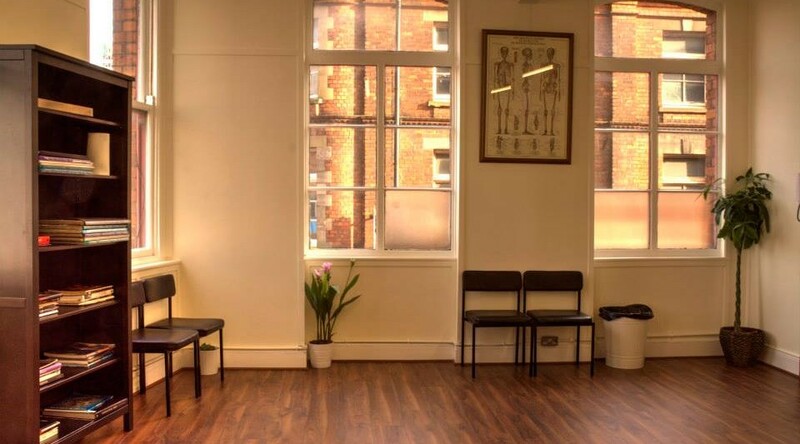 Welcome to Belfast’s new Tattoo Studio! Belfast Tattoo Collective is a newly formed tattoo studio in Belfast, Northern Ireland. We have worked as a group for over 5 years, and with 42 years of collective experience as tattoo artists we are sure to have a tattoo style to suit your ink needs! 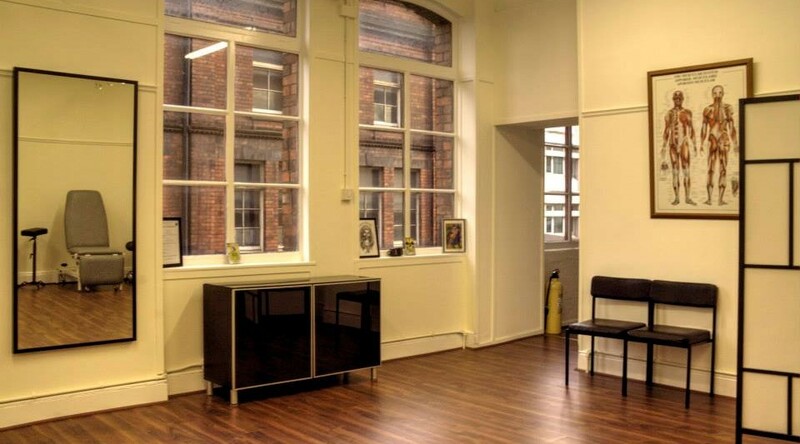 Located in a bright, large open plan, gallery style tattoo studio, home to a few of the cities well established artists with many years of tattooing experience under one roof, right in the heart of Belfast City centre. This is an exciting new chapter in our tattooing careers. Both individually, and as a team, we are passionate about bringing new ideas and design styles into the mix – resulting in customized attention grabbing tattoos for our customers. Whether you’re looking for a simple tattoo, a full sleeve, or a larger piece of art on your body (or that of your loved one) we deliver killer tribal, Celtic, traditional, black and grey, portraits, critters or insects, plants and flowers and deadly textile patterns. So why don’t you give us a call, or come on down to our studio in Belfast City Centre, and book in for your own unique tattoo experience at Belfast Tattoo Collective. 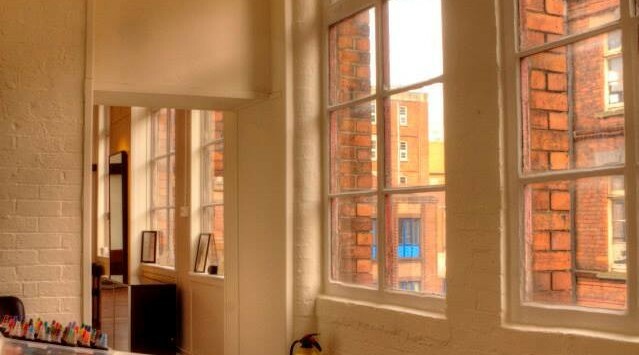 Our New Tattoo Studio in Belfast! We’re located in the heart of Belfast. If you need better directions take a look at our contacts page. Alternatively you can just phone us at +44 (0)2890 310011 and ask for directions. We usually operate by appointment only. However we can take walk-ins in the event of a cancellation. Currently we DO NOT offer semi permanent, Henna or temporary tattoos. 24 – hours notice period to be given in the event of a cancellation.